A pretty town centred in an area of abundant green beauty, the first vineyards only began to produce its savoury red wines one hundred years after the town’s founding. Now a popular spot to taste some of the islands’ best Pinot Noirs, Martinborough is a common destination for both the wine-connoisseur and those who are new to the art. Enjoy wine tastings at four Martinborough wineries. Lunch is included at a local cafe with a glass of wine and the day concludes with a cheese platter and coffee or a further glass of wine. 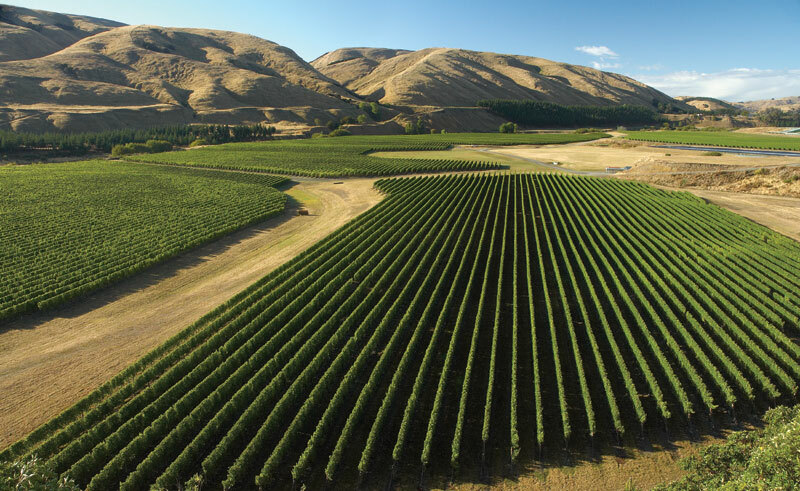 Tour includes Martinborough door to door pick and drop off; all coach transport within the Wairarapa; tastings at four award-winning vineyards.